If you are looking to minimise operational expenditure and reduce your carbon footprint, the Insultec heat reflective paint solution is the perfect choice. 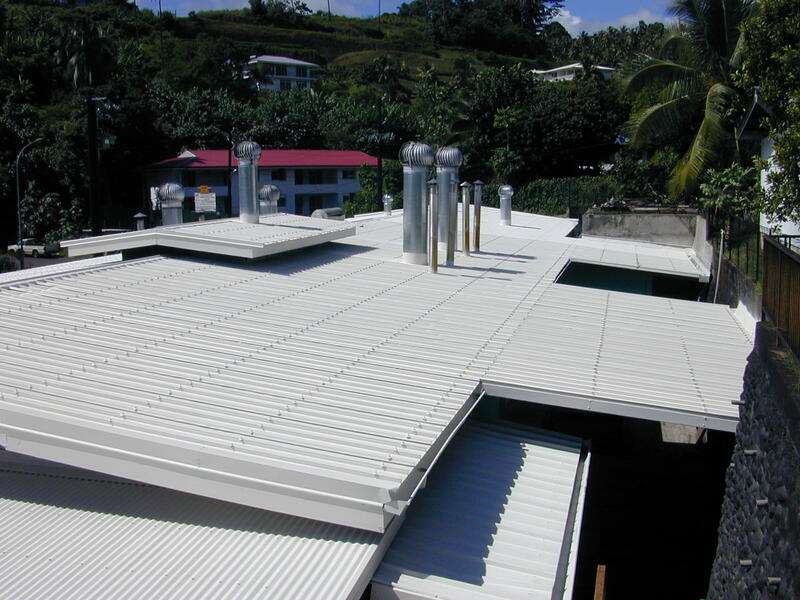 Ideal for environments where high temperature climates are the norm, the formulation of Insultec is unique and unsurpassed in its ability to stop damage caused by the transfer of solar heat. By successfully combining an unique “re-radiating” component with a resin base, Insultec provides a range of coatings which has maximum efficiency for a wide range of applications. Utilised by manufacturing, industrial and warehouse facilities, and campus type locations, such as universities and schools. Insultec has been known to effectively reduce energy consumption by up to 30%, resulting in significant reductions in operational costs and in some cases eliminated the need for air conditioning. In additon we have successfully deployed Insultec on metal, where it has reduced expansion and contraction, a cause of structural damage which requires continual maintenance or leads to premature replacement, and on concrete and road surfaces, to reduce expansion and contractions, a cause of masonry cracking.